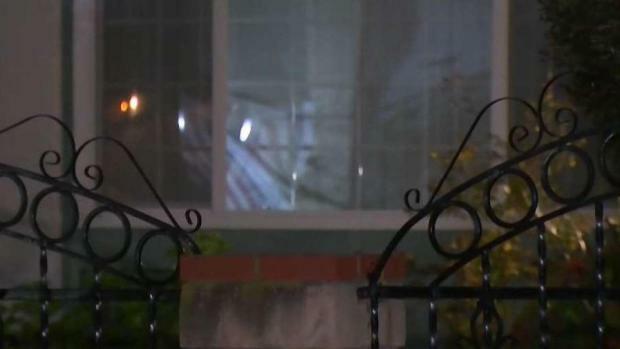 Two masked men, one armed, forced their way into an 81-year-old woman's Valencia Park home overnight Wednesday and tied her up before robbing her, police said. 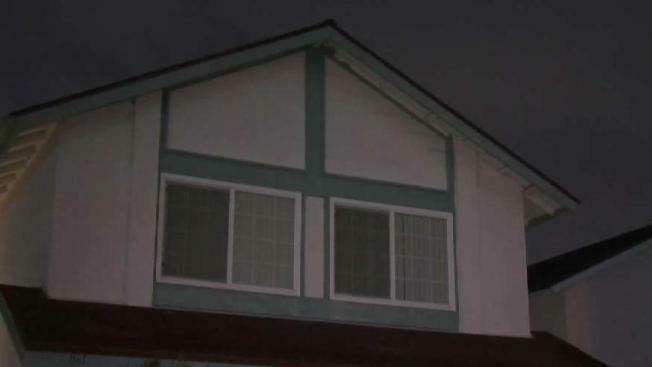 The woman answered the front door to her home on Oakhurst Drive off of Valencia Parkway before 4 a.m. and found two men dressed in all black and wearing masks standing in front of her, the San Diego Police Department said. The two men, at least one with a handgun, forced their way inside her home and took the woman upstairs, where they tied her up. The suspects then ransacked her home before taking off with an undisclosed amount of cash and other items. The 81-year-old woman is shaken after being held up by two masked men, one of them armed. NBC 7's Liberty Zabala reports. The two men were in and out of the home "extremely quickly," SDPD Lt. Martha Sainz said. The woman was able to free herself from the ties and called 911. She was unhurt but visibly shaken after the brazen break-in, SDPD Lt. Michael Swanson said. SDPD has not yet located the two suspects. No further description of the men involved was available. The agency is asking for anyone that lives nearby, and may have collected surveillance video of the area around 4 a.m., to contact police. Last week, a Carlsbad woman was killed after two people entered her home and stabbed her multiple times. Carlsbad police arrested two a homeless man and woman in connection with the case. In light of the two recent break-ins, Swanson urged residents to be prudent when answering the door. "Before you open your door, to know who is on the other side and ringing," he said.